In 2001, he released his debut album 1st Born Second, which featured contributions from the Soulquarians as well as high profile producers such as Dr. Dre. 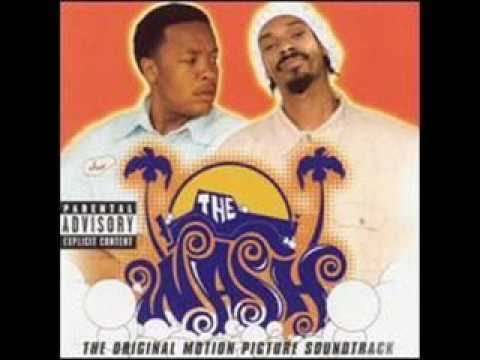 The album, while critically lauded, failed to achieve any significant mainstream success, and received limited promotion (although the single "Soul Sista" became fairly popular on late night alternative radio). 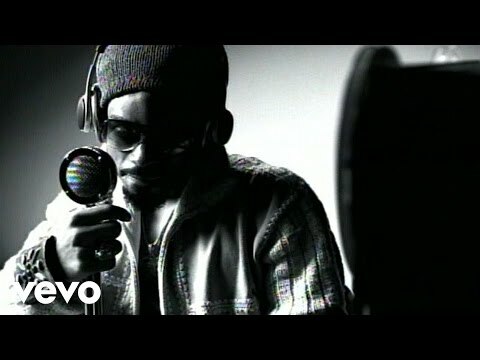 Despite this, Bilal managed to gain a sizable following and high attendance at his live shows, as well as much acclaim and respect from his peers, many whom noted his range and ability to sing in a freeform style, and his classically trained falsetto. 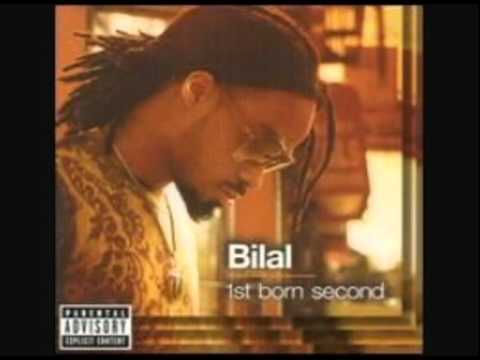 In the following years Bilal continued to appear on projects by other artists both high profile and avant garde, while recording and developing his follow-up set to be released on Interscope Records and featuring contributions primarily from producers Dr. Dre and J Dilla (as heard by Dilla himself). 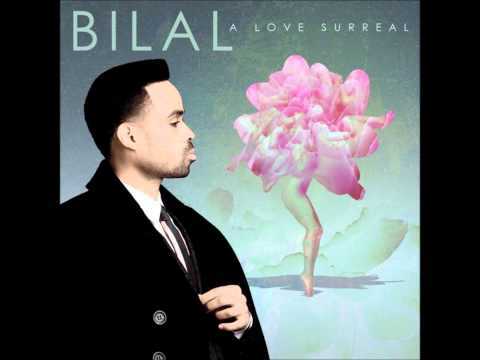 These plans proved to be changeable and the final result, Love For Sale, was an album that appeared to be built around Bilal's own musicianship, with many of the tracks produced and written by the artist himself. However, near the album's completion, Interscope delayed the release date, then shelved the album indefinitely, hinting that it saw little commercial potential in it since it had already leaked online in its entirety. Online, many fans and music critics expressed their sadness that what they viewed as a carefully crafted album would be kept from a proper release. 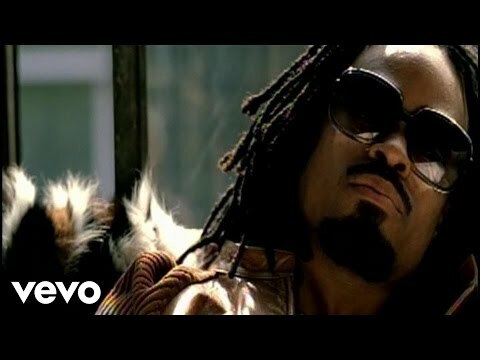 Bilal continues to tour and he signed to Plug Research in 2009. 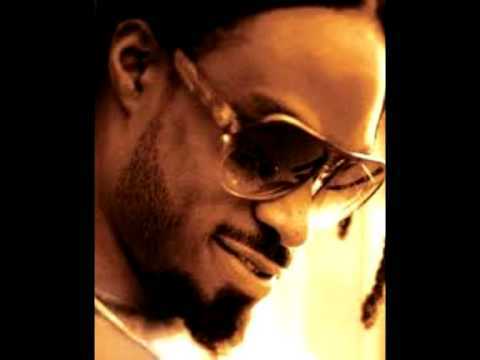 Book Bilal for shows and concerts at Heavy Rotation booking agency. Worldwide Bookings with HR Booking. 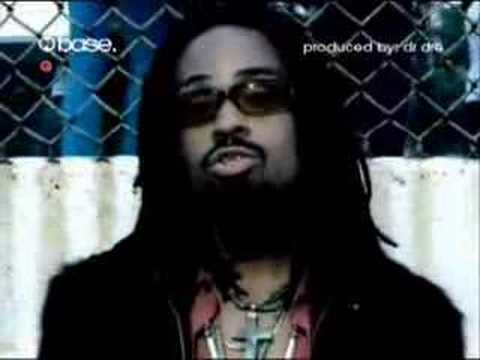 Bilal Booking, Book Bilal. Book artists like Bilal, Bilal booking agent, contact Bilal email, Bilal manager, Bilal management for concerts, bookings, biography, pictures, videos. 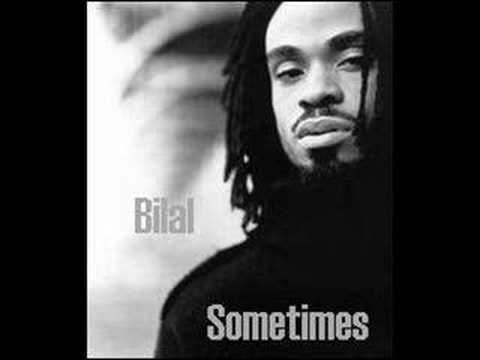 Bilal may be available for your club shows, private party, festivals or other events.